New coupon alert! 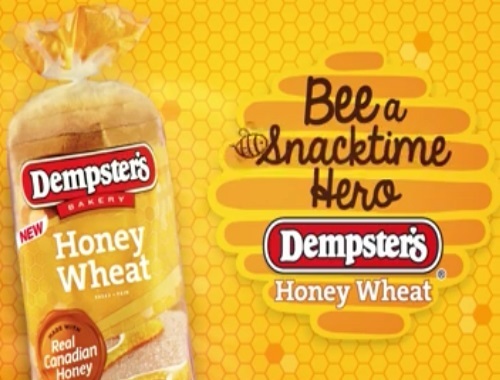 Dempsters has a new Honey Wheat Bread and a new coupon for you to try it out! This is made with with REAL Canadian honey. Grab a loaf today! Save $1 off on Dempsters Honey Wheat bread at the link below. This is a print coupon.